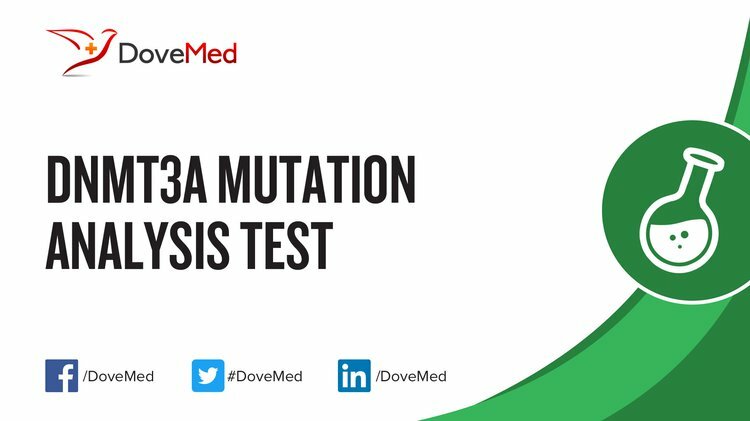 The DNMT3A Mutation Analysis Test is a genetic test to detect abnormalities in the DNMT3A gene. It also aids in the treatment of leukemia by guiding selection of therapeutic drugs, including disqualifying certain drugs from being used. What are the Clinical Indications for performing the DNMT3A Mutation Analysis Test? How is the Specimen Collected for DNMT3A Mutation Analysis Test? 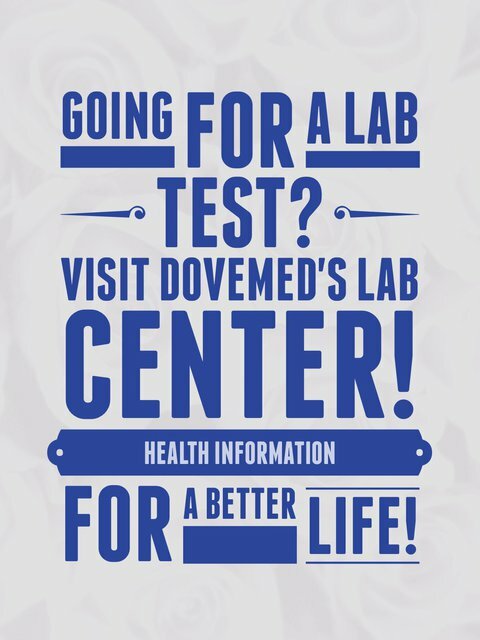 What is the Significance of the DNMT3A Mutation Analysis Test Result? Russler-Germain, D. A., Spencer, D. H., Young, M. A., Lamprecht, T. L., Miller, C. A., Fulton, R., ... & Ley, T. J. (2014). The R882H DNMT3A mutation associated with AML dominantly inhibits wild-type DNMT3A by blocking its ability to form active tetramers. Cancer cell, 25(4), 442-454. Debarri, H., Lebon, D., Roumier, C., Cheok, M., Marceau-Renaut, A., Nibourel, O., ... & Gardin, C. (2015). IDH1/2 but not DNMT3A mutations are suitable targets for minimal residual disease monitoring in acute myeloid leukemia patients: a study by the Acute Leukemia French Association. Oncotarget, 6(39), 42345. Nangalia, J., Nice, F. L., Wedge, D. C., Godfrey, A. L., Grinfeld, J., Thakker, C., ... & Campbell, P. J. (2015). DNMT3A mutations occur early or late in patients with myeloproliferative neoplasms and mutation order influences phenotype. haematologica, 100(11), e438-e442. Debarri, H., Lebon, D., Roumier, C., Cheok, M., Marceau-Renaut, A., Nibourel, O., ... & Gardin, C. (2014). Inversely to DNMT3A, IDH1/IDH2 Are Good Targets for Monitoring Minimal Residual Disease (MRD) in Acute Myeloid Leukemia (AML): A Pilot Study of the ALFA Group. Blood, 124(21), 2327-2327.